Watch the HCG Diet Video Presentation below to get an informative, in-depth view about dieting and what the HCG Diet is. The presentation is a series of 3 videos lasting a total of 21 minutes. If you would like to follow along with the handout, click the “DOWNLOAD Seminar Handout” button below to download the presentation handout. Videos may load slowly please be patient! Play video 1 below...What is the basic idea of a successful diet? Play video 2 below...Why do diets fail, both in the short and long term? 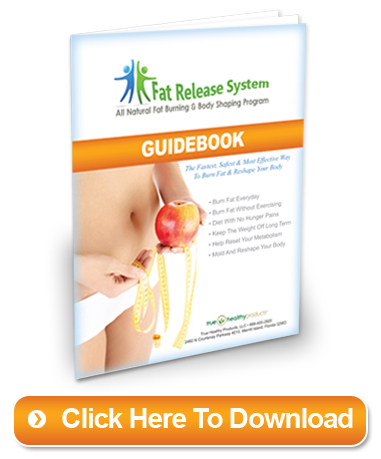 Play video 3 below...What is the Fat Release System HCG Diet? Our Certified Nutrition Specialist researched and developed The Simple Chocolate Diet with our Fat Release System customers in mind. Once you are done with phase 3 of the diet, we recommend following The Simple Chocolate Diet to help maintain your weight loss. The Simple Chocolate Diet should not really be looked at like a “diet” but as a lifestyle change to a healthier you. 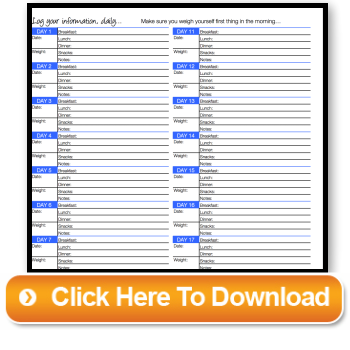 This guide is the stepping stones that we have all been looking for, a road map to a healthy eating lifestyle. We took all the guess work out for you in this extensive list of foods to eat. This plan can help you lose weight, maintain weight and learn how to eat healthy.